Playing “Pokémon Go” in Hawaii? Join the Club! With so many beautiful sights to behold here in Hawaii, why are so many people walking around paradise looking DOWN? Turns out, they (like millions of others) are addicted to a new smartphone app called Pokémon Go, which is the newest, hottest, most popular app in U.S. history. Here in Hawaii, the app’s popularity is soaring. Heading to Kapiolani Park? Chances are, you’ll see users there. Need a coffee break at the local coffee house? They’re there, too. On the beaches, at museums, and at historical venues, you’re likely to see a few, if not dozens, of folks trying to collect virtual Pokémon characters while out-and-about. According to CNN, the object of the game is to trap different Pokémon by using Pokéballs (you get a certain amount of Pokéballs when you download the app). To get more Pokéballs, you walk to different Poké stops. 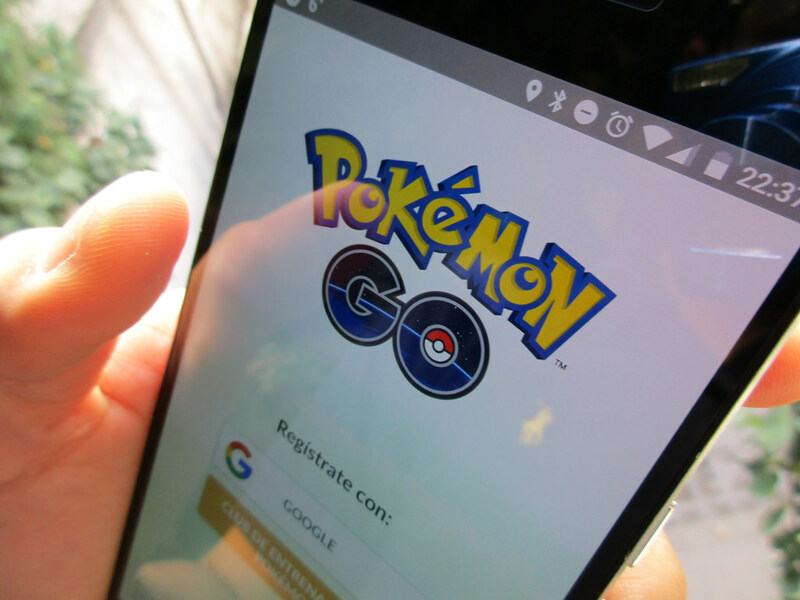 Pokémon Go, which is the newest, hottest, most popular app in U.S. history. Poké stops are usually at interesting places around your city or community. Let’s say you were walking down Kalakaua Avenue. You might find a Poké stop at a popular store, landmark, work of art or other point of interest. The ideal gameplay strategy is to walk around, trying to cover a lot of ground to get to different Poké stops and come across different Pokémon who might be hiding in your path. It can even be a fun way to enhance your tour experience if you’re sightseeing around the islands. For example, if you’re taking the Oahu Circle Island Tour through Hawaii Aloha Travel, you can use your Pokémon Go app to find all sorts of virtual characters at some of the many stops around the island. So, where are the Poké stops for those playing Pokémon Go in Hawaii? KHON found some folks playing at a few places across town, like at Kapiolani Park, the Kissaten Coffee Bar, and the Kapolei Public Library. The Pokémon Go app has become so popular here in Hawaii, police are actually concerned for users’ safety. “I have heard some folks, not here locally, but stories nationwide that they get robbed because they know people are looking at their phones and not aware of their surroundings, especially at night,” junior web developer Kent Salcedo told KHON. 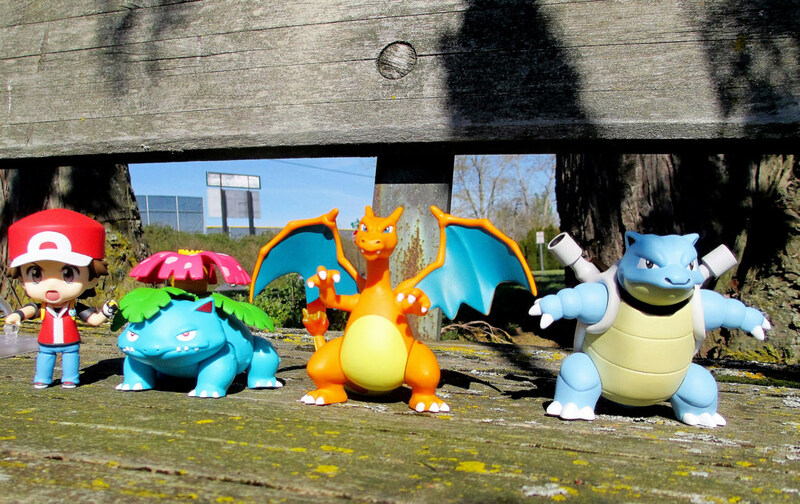 The characters in Pokémon Go "come to life" at various places aorund your community. Never play the game while driving. It’s a $297 fine if you’re caught on your cell phone. Stay in a group, and don’t go into unfamiliar or isolated areas, especially at night. Even with the heat of summer in full swing, seems Pokémon Go in Hawaii is the hottest ticket in town. So, where’s my smartphone? Gotta download that app!